Our horn roller is composed by four steel plates and two casting horn heads, overcomes the problems of cracking, improves the impact resistance capacity. 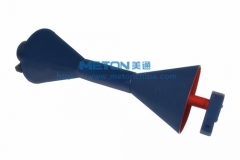 It has the advantages of rapid rotating, less radial run-out, less rotation resistance, heavy loading, etc. 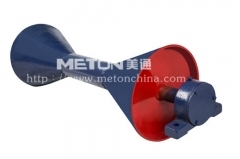 It’s mainly used in the conveying section of heavy stone loading (like discharging outlet of crushers) to replace normal rollers and protect the conveyor belt and support in extent.